You know that number on the 4.0 scale (or 100-point scale, or any scale, for that matter) that appears on your transcript – the one you call your GPA or HPA? Well, that’s not necessarily the GPA that colleges use to evaluate your academic record! So your school’s GPA on your transcript is not necessarily your application GPA…. Yes, it’s true that admission officers consider the totality of your academic record, evaluating it holistically by looking at your course choices, with an eye toward challenge — course difficulty, number of courses each semester — combined with grade trend over the years. You’ll even get an admissions “bump” for an upward trajectory in terms of course difficulty and grades. Here’s where the “application GPA” comes into play. For comparison with other applicants, a recalculated GPA or Index puts all candidates on a level playing field. That’s why so many colleges recalculate a core GPA — grades only in English, math, science, social science, and world language — and either weight that GPA to reflect more challenging courses (e.g., AP, IB, AICE, Dual Enrollment, Honors) or calculate a completely separate rigor factor to reflect the number of advanced courses. That’s the number(s) used to guide admission decisions — plus, of course, test scores, extracurricular commitment, essays, recommendations, and a host of other factors. In the end, that college-recalculated GPA tends to be the #1 factor in college admission. 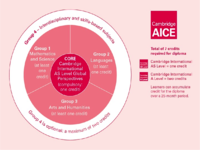 Advanced International Cambridge Examinations (AICE) Program is, as its name implies, offered internationally – at over 10,000 Cambridge schools in more than 160 countries, worldwide. Here in Florida, it’s one of 16 programs of study available to K-12 students as part of Florida School Choice Options. AICE is modeled on the British equivalent of our “college prep” curriculum and provides some distinct advantages for Florida students (more on that below). 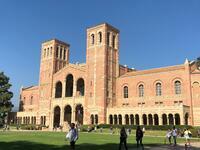 When we visited UCLA earlier this month, we learned that unlike Advanced Placement (AP) and International Baccalaureate (IB) courses, AICE courses do not contribute to a student’s weighted GPA as calculated for admission by the nine University of California system schools. When UC system schools calculate a weighted GPA as part of their admissions process, students who take AICE courses will be at a competitive disadvantage compared to students who take AP and IB courses – assuming comparable levels of performance. 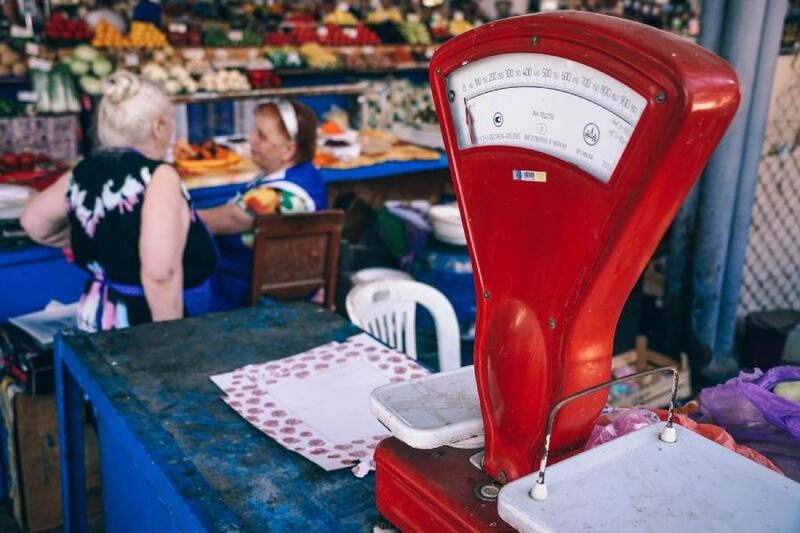 (Although AICE courses don’t qualify for additional weight, they will be taken into consideration in terms of a holistic review of an applicant’s academic record.) It might be that UC system schools don’t give extra weight to AICE courses in calculating weighted GPA because there are over 300 schools throughout the USA that offer Cambridge programs, while there are none in California. In fact, no additional weight is given to Honors courses taken anywhere other than in California. And the recalculated GPA that’s used for admission includes only sophomore and junior grades. 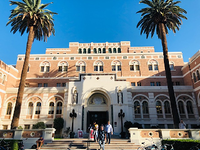 We also visited the University of Southern California earlier this month and asked their Senior Assistant Director of Admissions about the role of AICE courses in both admission and college credit. Her response: “What’s AICE?” The fact is, USC has no policy whatsoever for awarding college credit for top AICE scores, in stark contrast to its policy of awarding college credit for AP scores of 4 or 5 and IB scores of 5, 6, or 7. We had a similar response to this question when we visited the University of Rochester last month – AICE is not on par with AP, and Rochester doesn’t give any college credit for top AICE scores, but does for AP scores of 4 or 5. Interestingly, Syracuse University, just 90 miles from Rochester, treats AP and AICE the same, but gives more weight to IB. Nearby Cornell University has no policy in place for AICE. We can’t say with certainty whether or not other out-of-state colleges give extra weight to AICE courses in the admissions process or award college credit for high AICE scores. So, before making the AICE-or-not-to-AICE decision, students who have an interest in specific schools would be well served to find out early if they’ll be at a competitive disadvantage. AICE provides students with the opportunity to earn an international diploma, and students can earn up to 30 hours of college credit taking the whole AICE curriculum. A study done by the Director of Admissions at the University of Florida found that AICE program graduates attending UF had an average end of the year GPA of 3.46 whereas students coming from other acceleration mechanisms such as Advanced Placement (AP) and International Baccalaureate (IB) had an average GPA of 3.12 and 3.10 respectively. A similar study conducted at University of Virginia found the same results. Students who earn the AICE Diploma and complete 75 service hours during their high school careers automatically earn the Florida Bright Futures 100% tuition scholarship regardless of grade point average or college entrance examination scores. Students completing the AICE curriculum can still earn the 100% tuition scholarship provided that a composite score of 1270 SAT or 28 ACT and 75 hours of community service is achieved otherwise, they will still receive the 75% tuition scholarship. There are some other very distinct differences between AP, IB, and AICE in curriculum and class structure, all of which should be considered before deciding which path is best for accomplishing a student’s objectives, and we’ll be focusing on them in future blogs, so stay tuned to this channel.